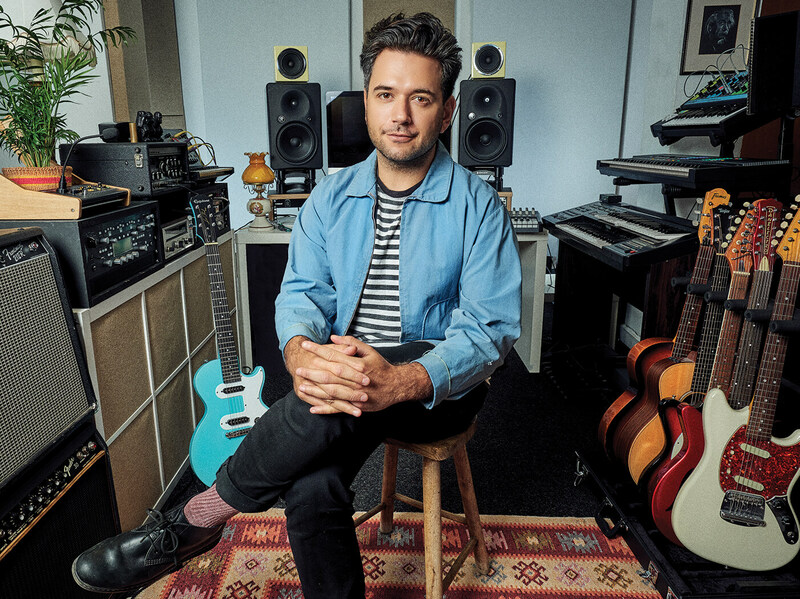 From teenage years spent skateboarding with The 1975 to international success with his band Spring King, Tarek Musa gives us the inside track on his favourite gear, why he loves the studio and how imposing creative limitations can give your music the edge. 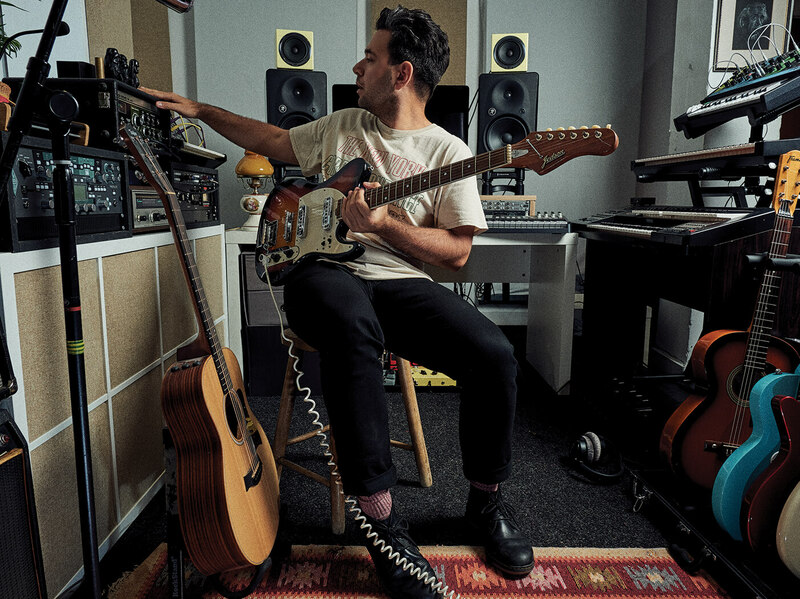 Producer and songwriter Tarek Musa is reflecting on the creative process of the contemporary music-maker, and this Liverpool-based sonic artist is well placed to offer some serious insight. With early passions veering from skateboarding to the wild drumming of Keith Moon, he channelled his musical love into performing before studying music production at The Liverpool Institute for Performing Arts. After returning to his native Manchester, he formed the razor-sharp garage rock of Spring King and has never looked back, completely immersing himself in the worlds of writing, mixing and production. Initially, Tarek and his music collided with the ears of switched-on music lovers via the guitar-based energy of NME favourites Spring King. Following the band’s end last year, his diary has been full of studio endeavours, helping push forward the sounds of new stars including Circa Waves, Kagoule and Hannah Lou Clark. It’s a role that suits him and has resulted in plenty of industry acclaim. How did he get his foot in the door? Tarek’s musical career experienced an extreme, almost nose-bleeding ascent when Spring King were picked up by one of the indie scene’s key tastemakers. DJ Zane Lowe chose the band’s track City as the first to be played on Apple Music’s Beats 1 station and it heralded a career gear-shift. Suddenly, the group were propelled into the stratosphere with sold-out tours and two critically acclaimed albums. Since the band came to an end, Tarek has busied himself mixing, producing and arranging the sounds of other artists. His infatuation with studios has always gone beyond viewing these spaces as somewhere to merely capture audio. For him, they play an integral role in shaping the creative process. “The studio has always been a place to start a song, because there’s so much on offer to you. Ideas can begin from something as simple as a piano loop that has been cut up and manipulated,” says Tarek. “That’s something I could never get out of a traditional songwriting space, such as a rehearsal room. Tarek’s production technique is rooted deeply within his songwriting DNA, a style manifest via Spring King. In 2017, their Tell Me If You Like To album of the previous year was rewarded by the wider industry. Tarek was announced as the winner of the Self-Producing Artist Of The Year Award prize at the Music Producers Guild (MPG) Awards, an accolade he unsurprisingly describes as a special moment. The role of the producer is slightly different to that of the artist-producer. The former involves helping prepare a perfect environment for the songwriter or artist to create within. On the flip, working as a solo artist and producer rolled into one gives you complete control. Having worked with indie rockers Kagoule and Valeras as well as leading his own band, what’s Tarek’s take? 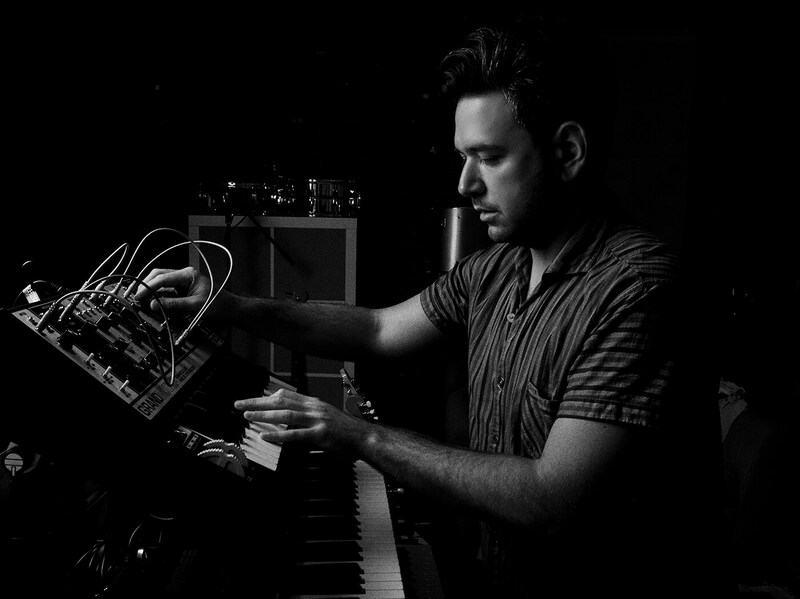 “I work on music mainly from my new recording studio in Liverpool,” Tarek tells us. “I mix nearly all my clients from the studio and do a lot of my own productions from it. I’m based around an iMac, Focusrite Liquid Saffire 56 with an added OctoPre and a few preamps. I’ve got a couple Warm Audio bits including the WA273, WA-412, and WA76, which have treated me really well, they sound so good and add a lot of colour to my signal. I rarely use transparent preamps; everything tends to bite a bit and has to pass the crunch test! Everything is hardwired, so I don’t tend to switch preamps for different things; it’s really about speed for me and keeping that energy there when working with others, or on my own. The rest of 2019 and beyond looks bright for Tarik. He’s been named as one of the recipients of support from the PRS Foundation’s Writer Producer Fund initiative and is currently enhancing his Bungalow Beach Studio space in Liverpool. He’s working with a mix of local and national talent as well as tinkering with his own solo material. “There’s a lot going on up in Liverpool creatively. 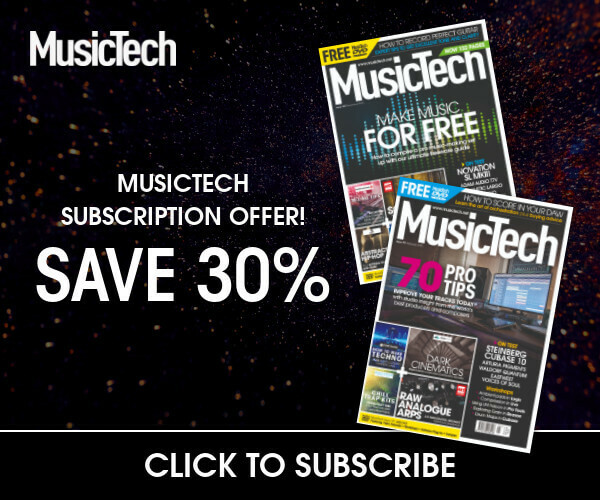 The availability of space and lower costs has given me the freedom to work with more bands who are trying to break through.” Tarek is keen to dispense some key advice for those looking to have a similar career: “It seems thinking strategically with a well-thought-out plan from the get-go are both essential. 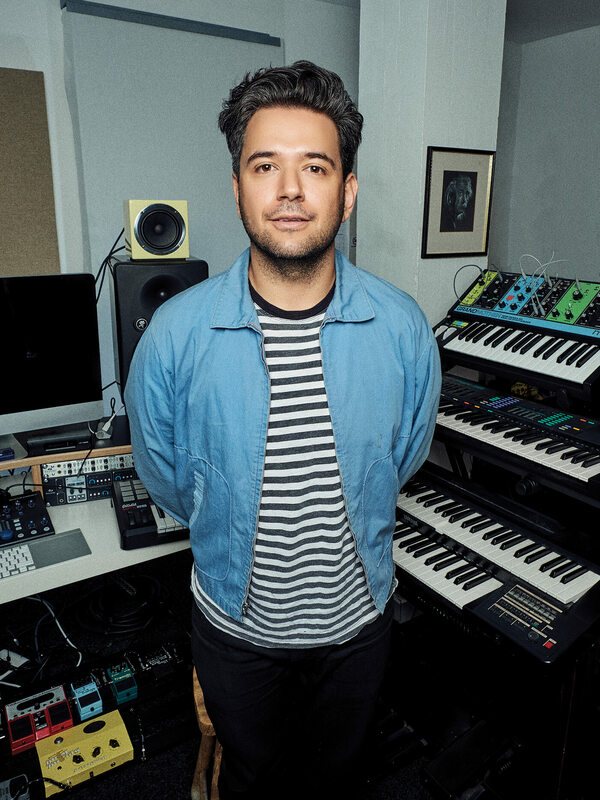 This could involve meeting other producers and making new connections in music, or analysing your favourite records and what it is about them that grab your attention,” he says. Unsurprisingly, Tarek has a wealth of advice and insight for any artists looking to produce themselves. He believes that having a solid knowledge of the basics surrounding audio recording will give you an advantage. It can help prevent inspiration being halted by reaching for an instruction manual. At the same time, acts shouldn’t be put off by a lack of technical knowledge.